A four-day celebration of jazz, this year with a focus on women performers, featuring a unique collaboration between ensemble Trio HLK and world-leading percussion soloist, Dame Evelyn Glennie, Yazz Ahmed leads her all-star Halfa Band and all-female collective, Nérija. 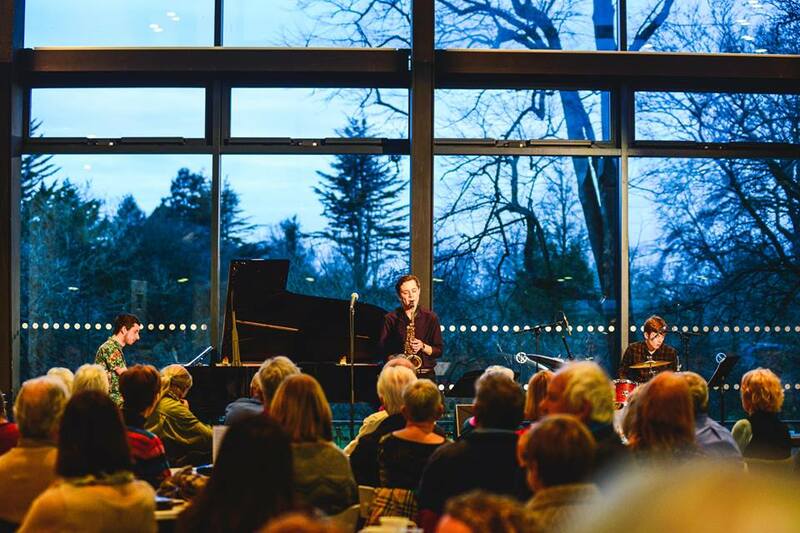 There is also a chance to enjoy a host of free performances by Royal Welsh College students and graduates with sets throughout the festival, including our AmserJazzTime foyer sessions that week on week present the very best emerging jazz artists. Jazz Festival Offer: Get 20% Off your tickets total when book for Trio HLK with Evelyn Glennie and Yazz Ahmed’s Hafla Band in the same transaction.